Kowalski =). Evil Genius ^^. Wallpaper and background images in the Kowalski club tagged: kowalski smart one. I Also think Something about A Mad Scientist Seems Attracted to ME MsKowalski99! Me Three! :D :) :) :) :) :) :) :) :) *Faints when Kowalski Holds Me MsKowalski99 Romantically And Asked WHY? 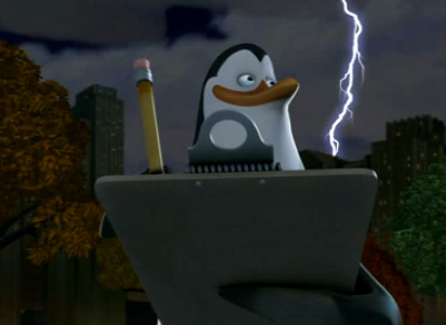 and I Say "I Love U Kowalski and your Chin had Left a Permanent Mark. Let's Never Fight Again"!